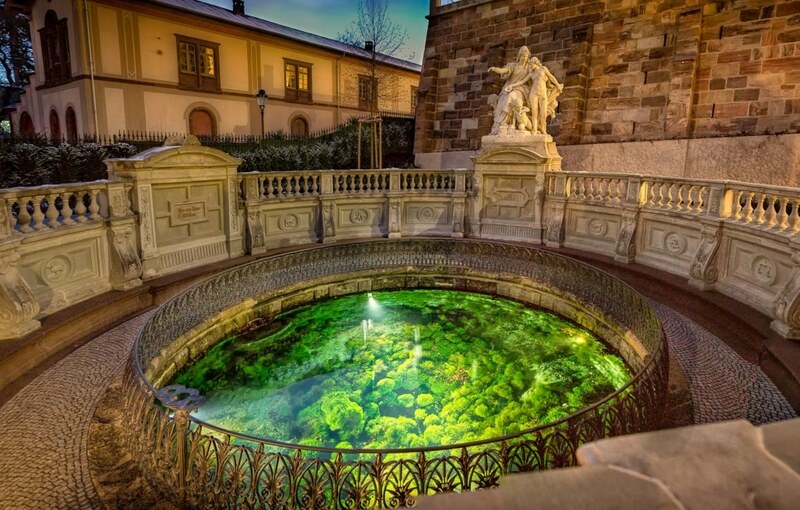 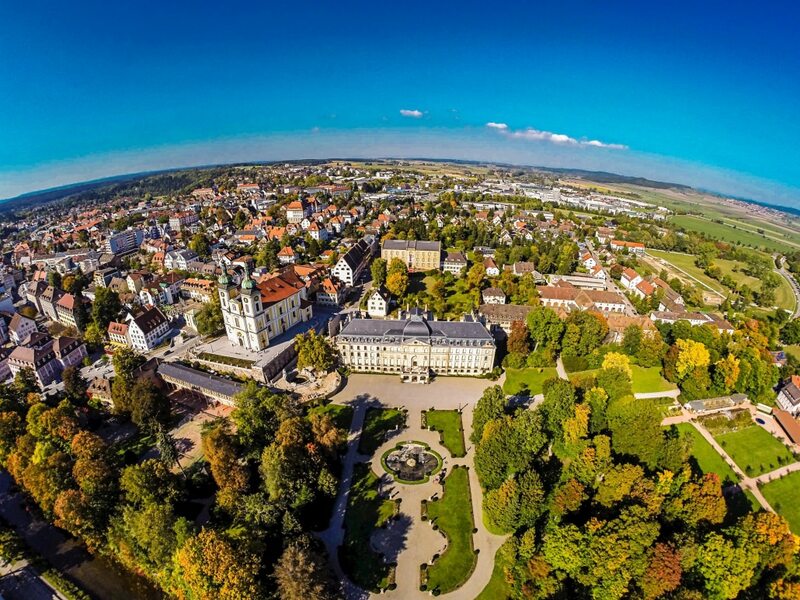 The residence of the Dukes of Fürstenberg, Donaueschingen, is only 3 km away from our hotel. 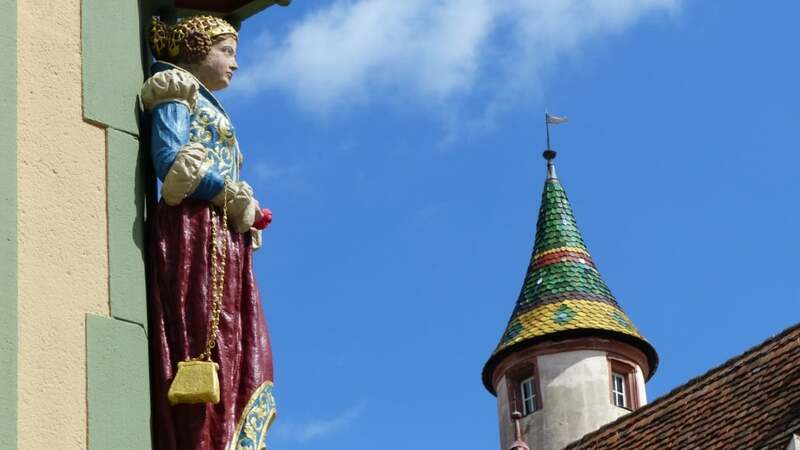 Donaueschingen has a beautiful old town with a glorious baroque church, and a ducal palace with vast gardens. 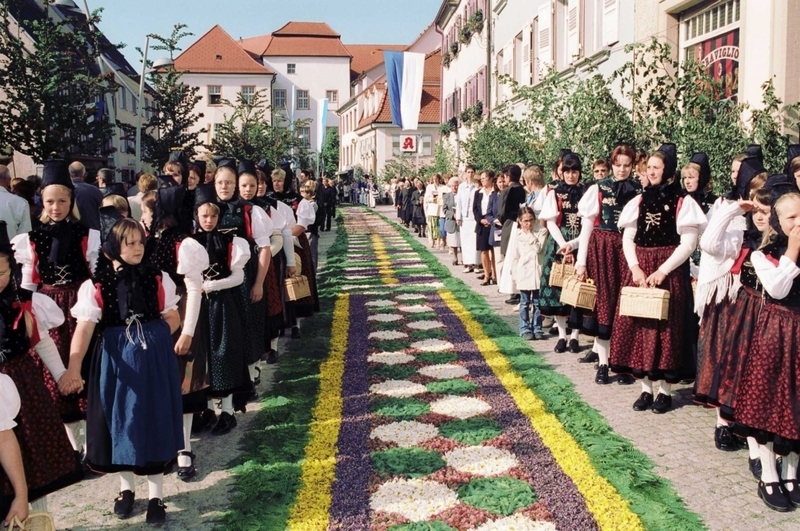 Donaueschingen is known for the Source of the Danube. 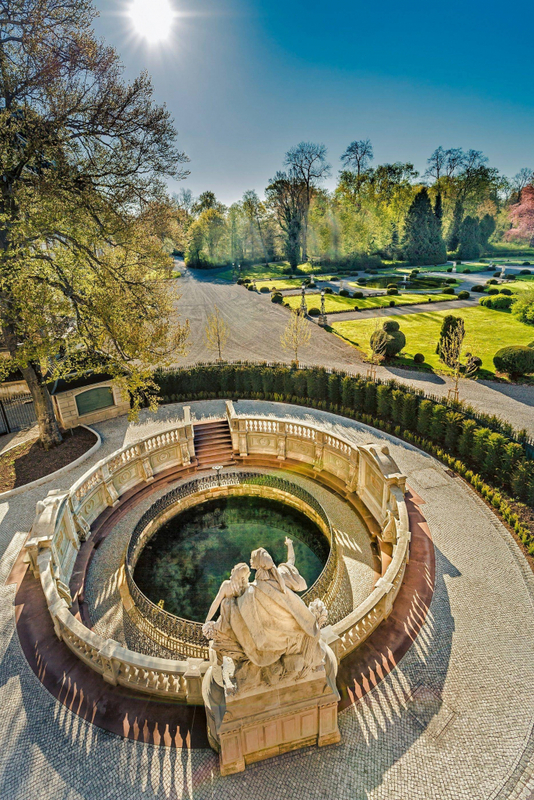 The sculptor Adolf Heer created a beautiful fountain in 1895. 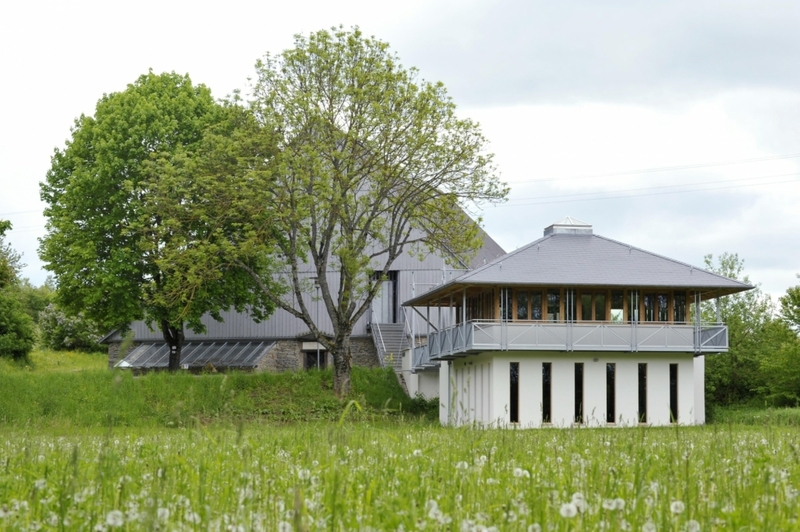 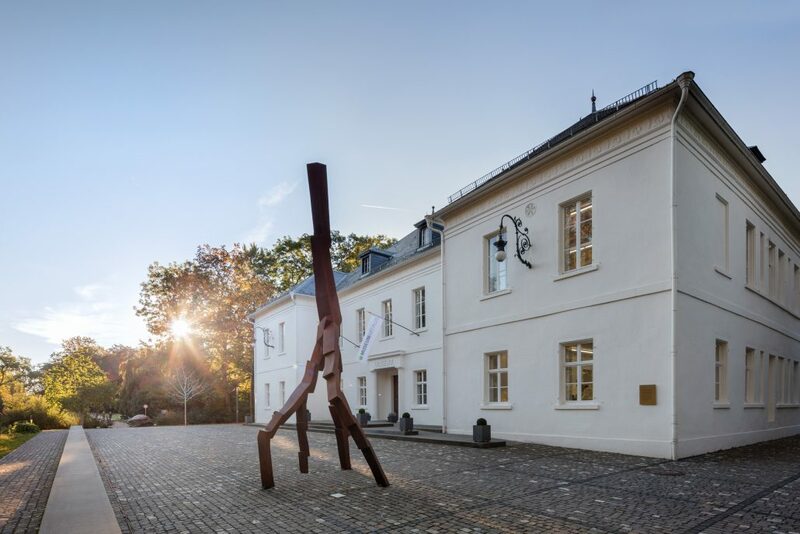 The Museum Art.Plus is one of the best museums for modern art in the Black Forest and offers changing exhibitions. 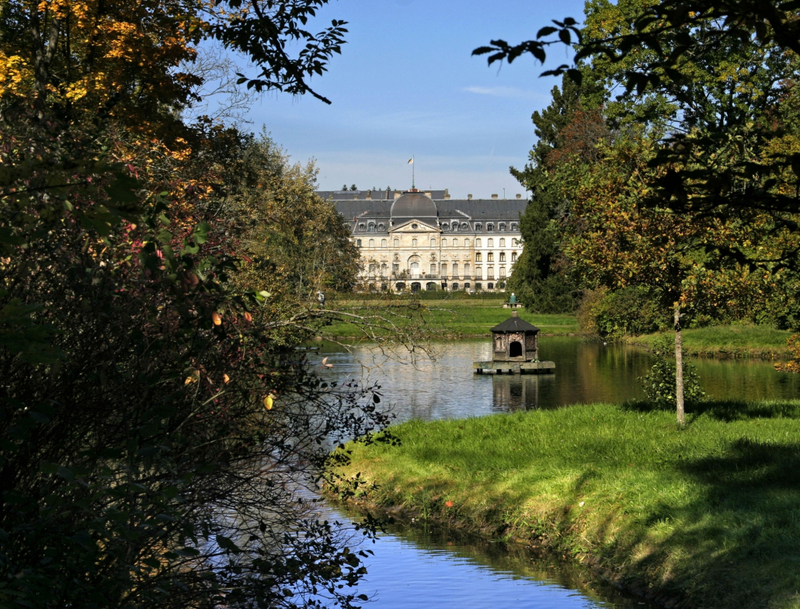 The historical collections of the House of Fürstenberg are equally worth visiting. 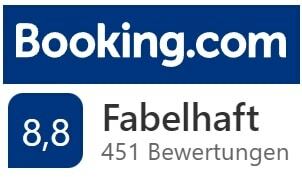 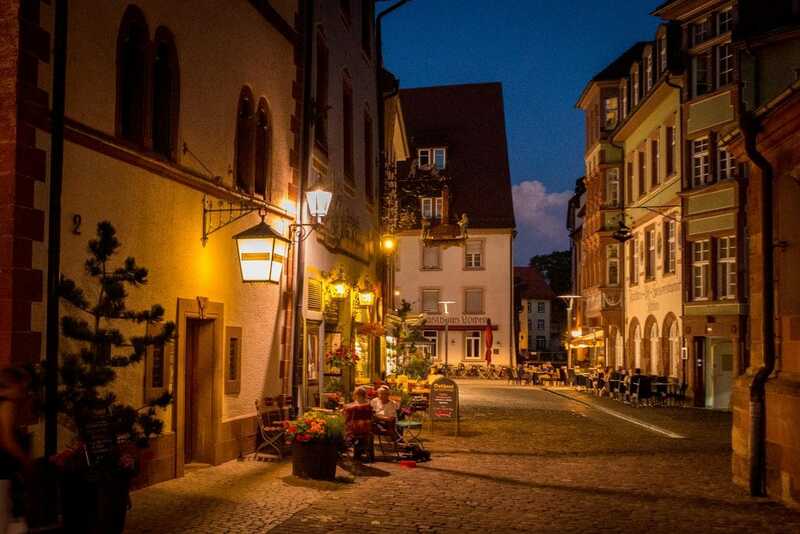 Donaueschingen is less than 10 minutes away bar car or train, and easily reached by bicycle. 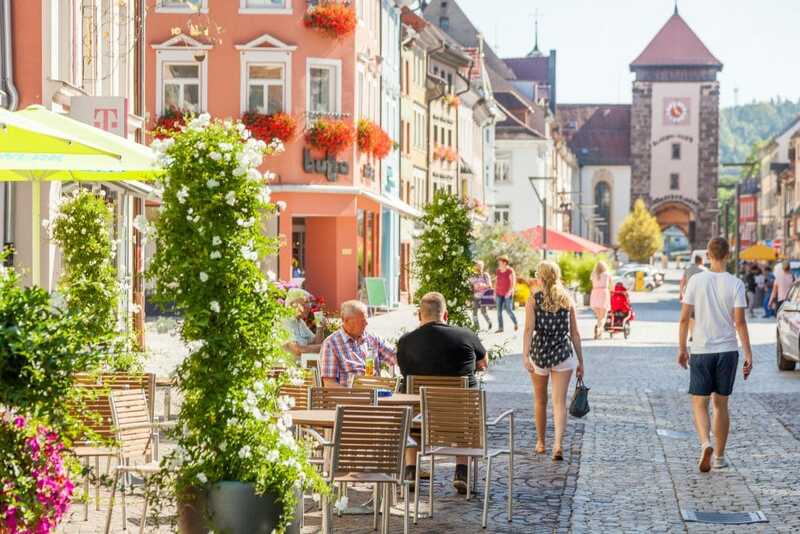 Our sister city Hüfingen has a pretty, well-restored old town with many half-timbered houses, a rich variety of restaurants and cafés and a historical Roman Bath from the 1 century AD. 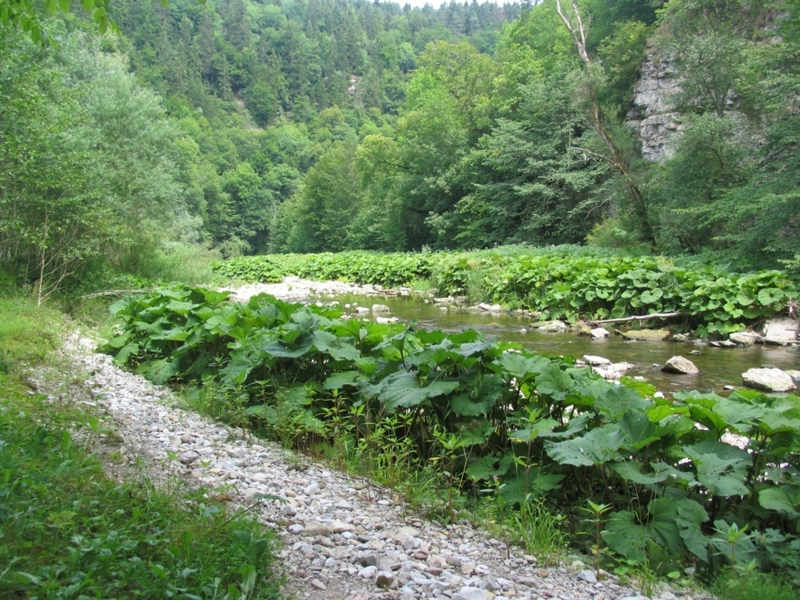 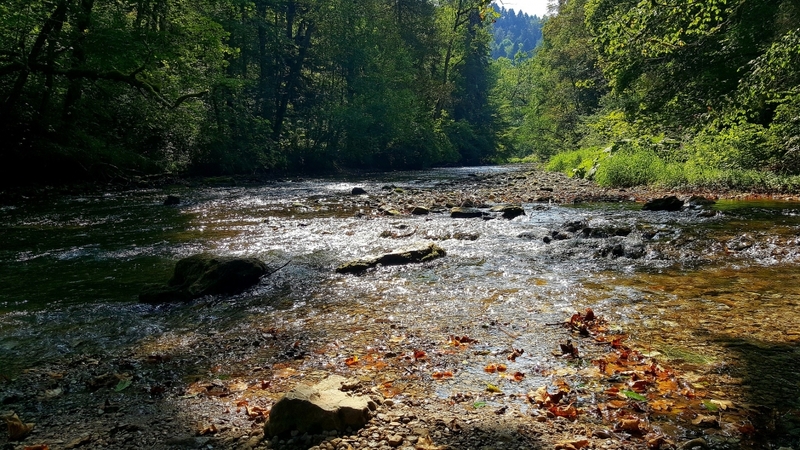 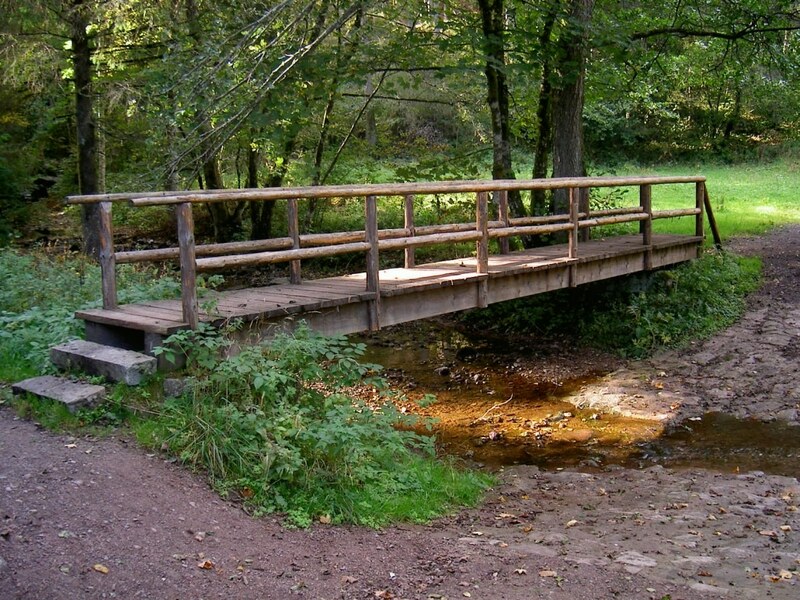 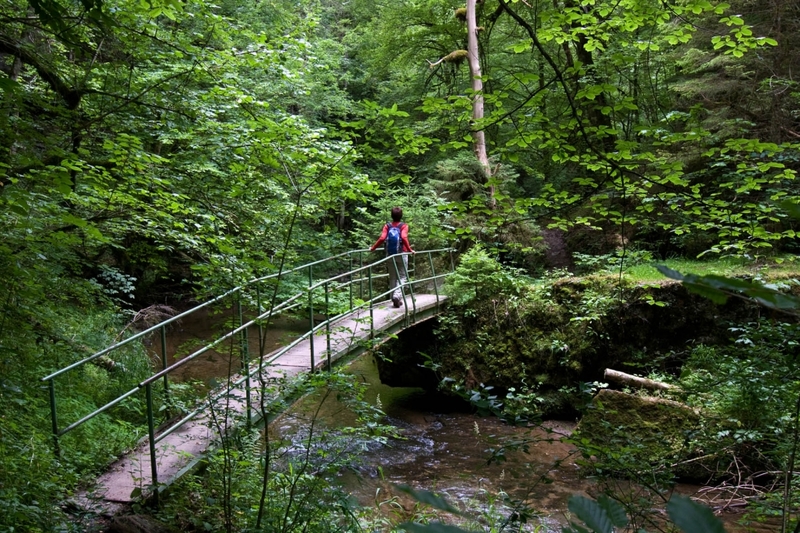 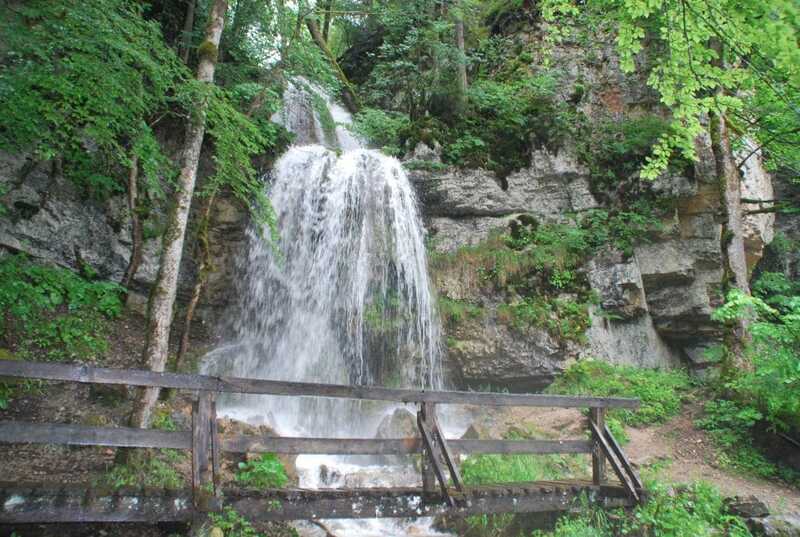 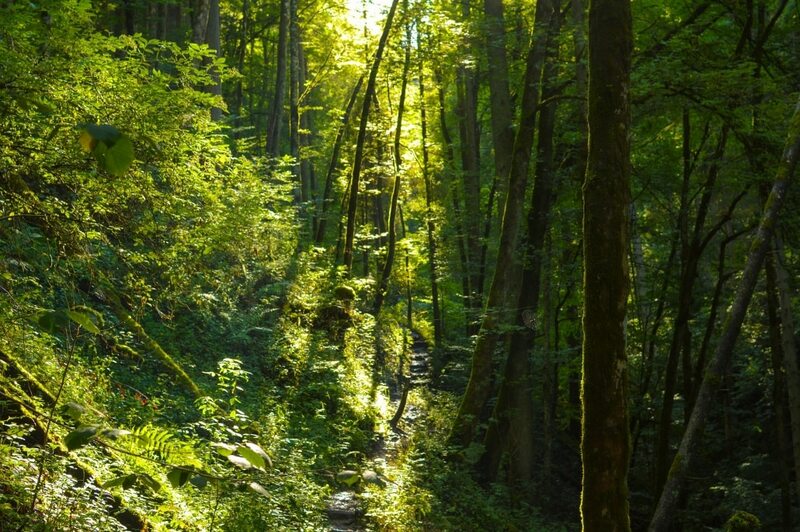 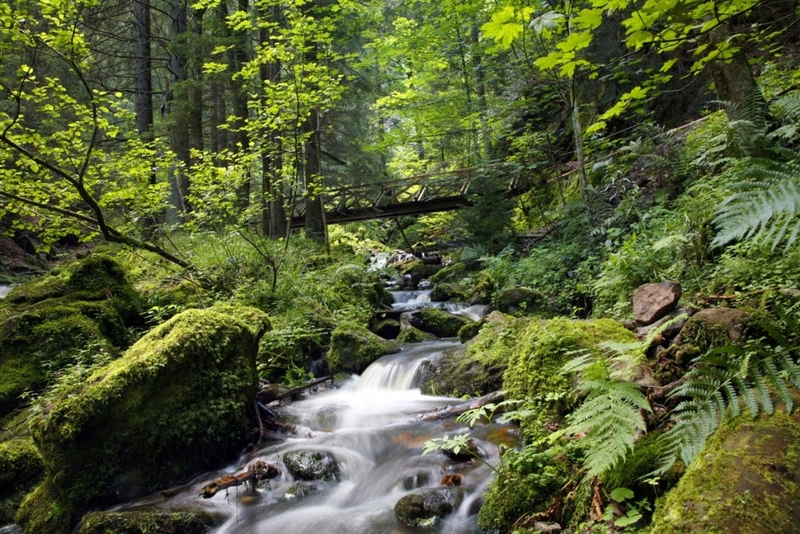 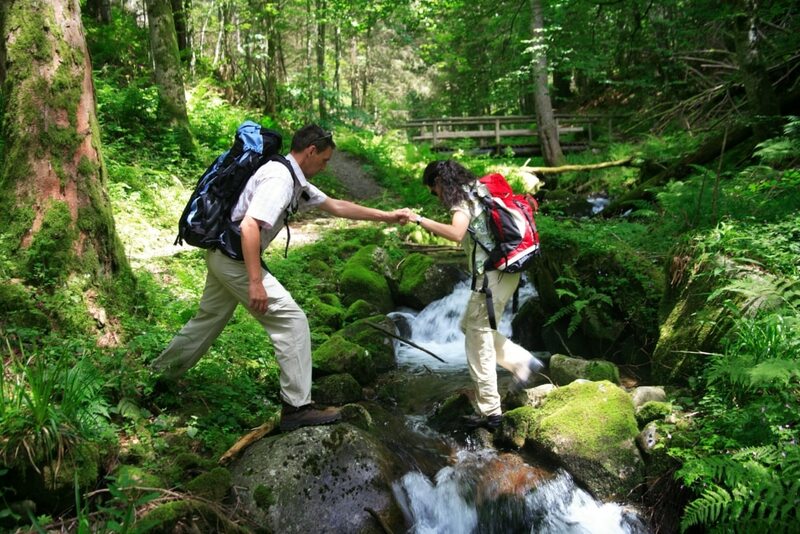 The Wutach Gorge, the “German Grand Canyon”, is one of the foremost hiking destinations in all of Germany. 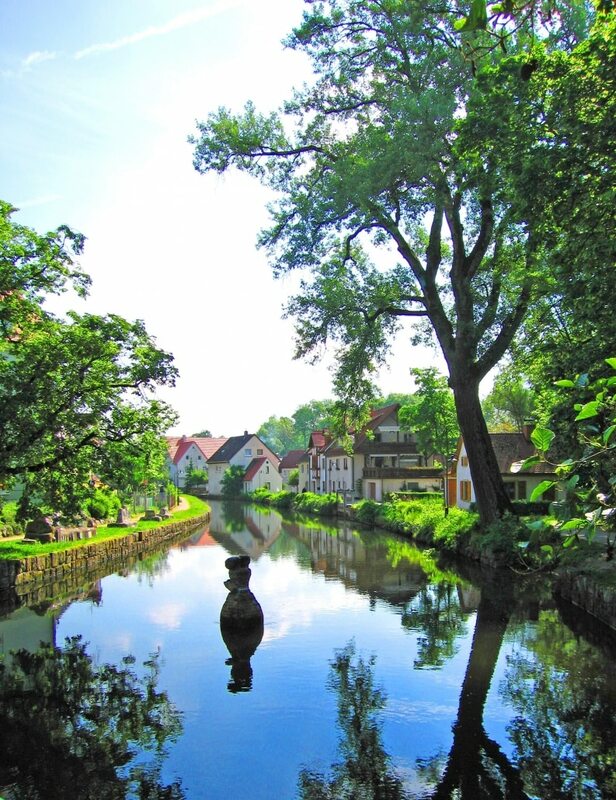 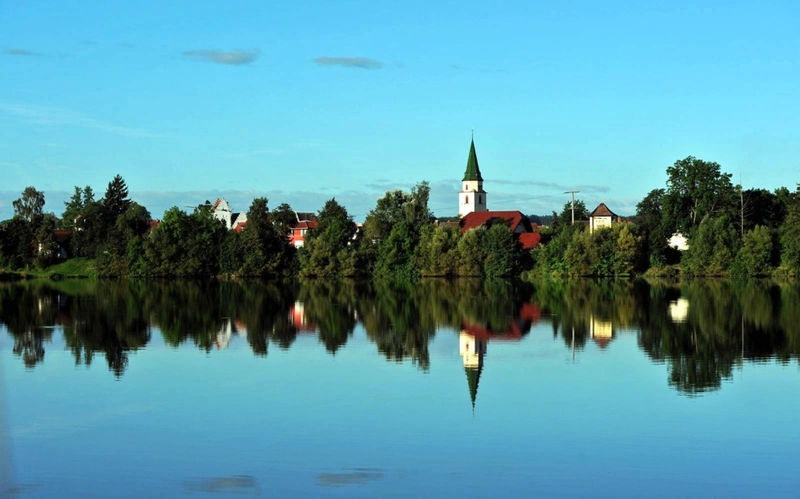 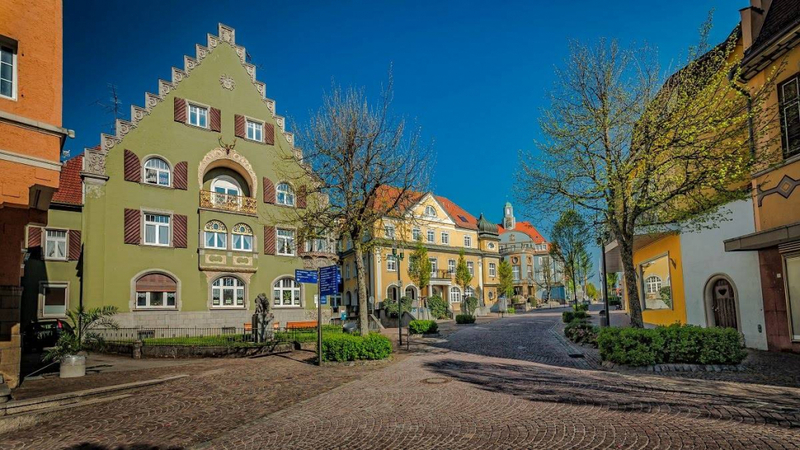 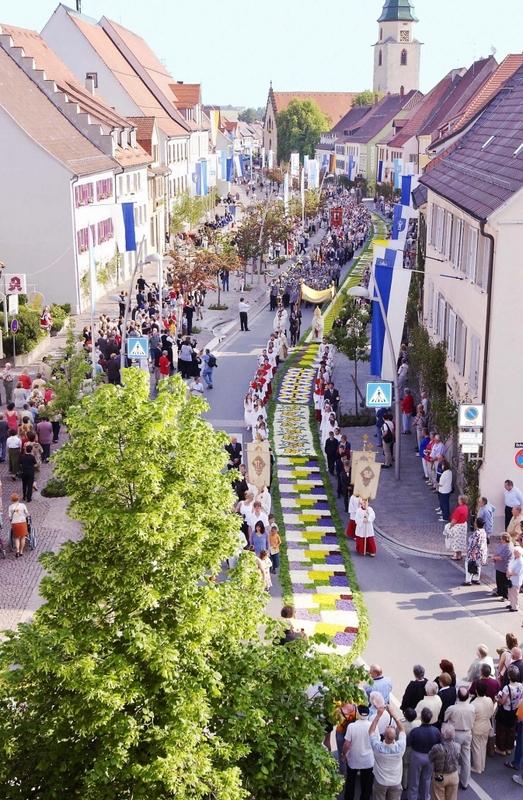 The twin city Villingen Schwenningen is one of the most beautiful towns in Baden Württemberg. 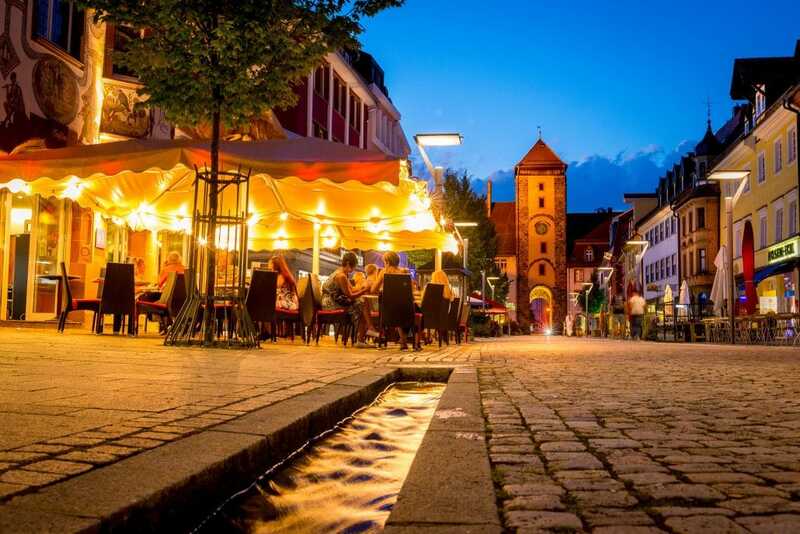 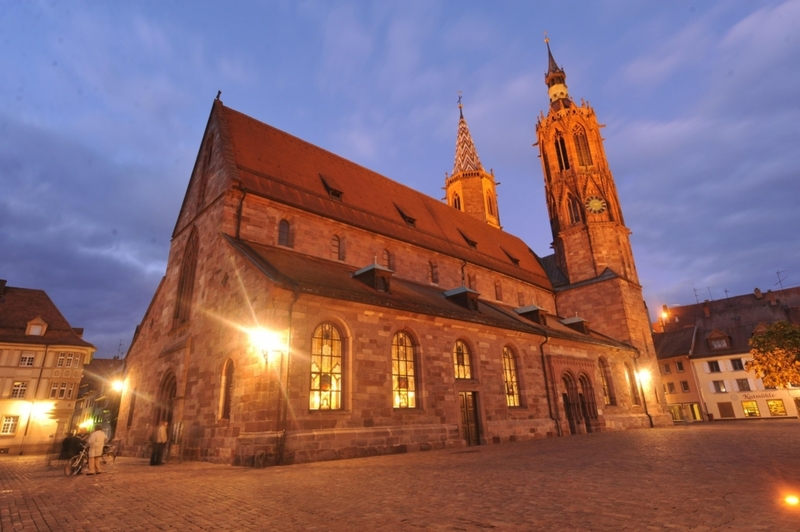 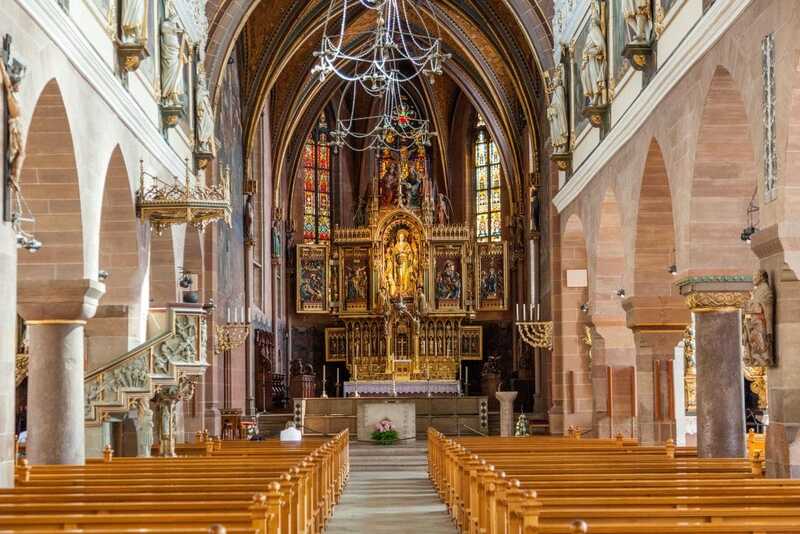 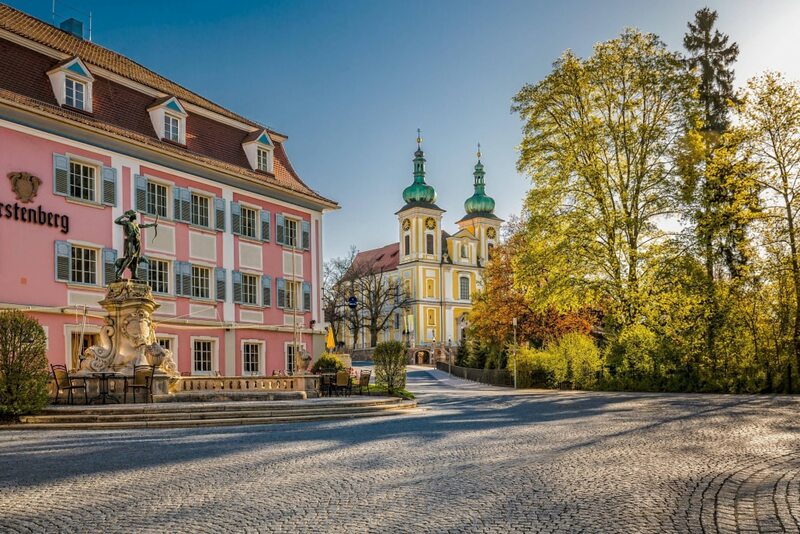 The historical old town of Villingen with its famous cathedral and its many small shops is a wonderful place to while away a pleasant afternoon.